Developers, developers, developers! 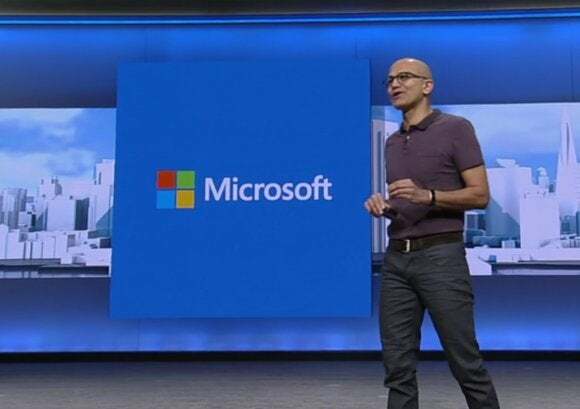 The ghost of Steve Ballmer's past lingers heavily over Microsoft’s annual Build conference. 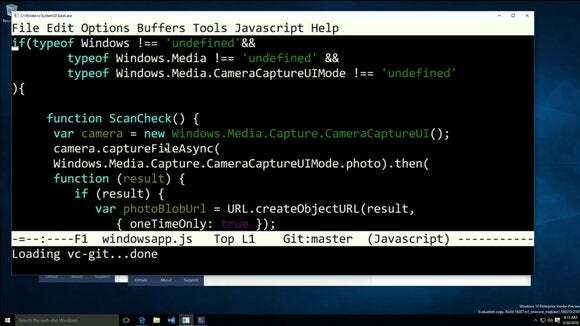 But despite ostensibly being an event dedicated to code monkeys, Build’s always brimming with consumer-friendly news about the future of Windows, Office, and more. This year was no exception, and it even managed to squeeze in a few eye-opening surprises. 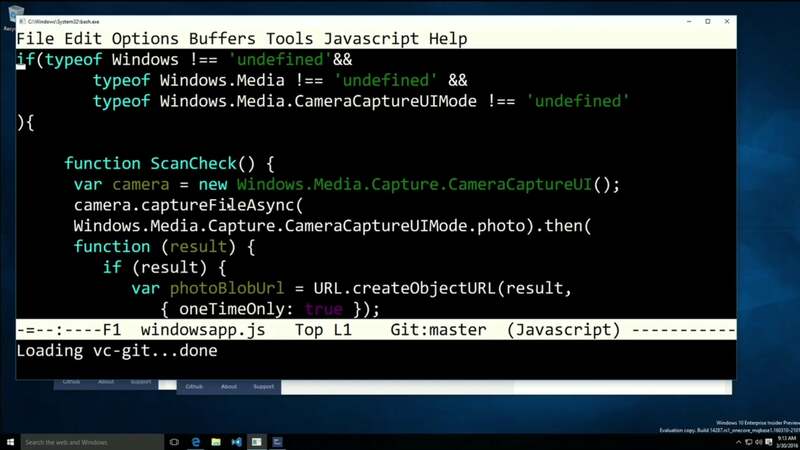 Let’s dig in to the biggest reveals from Microsoft Build 2016. Hit the links on any slide to dive deeper into the nitty-gritty details for each announcement. A mere four months after announcing that Windows 10 was running on 200 million devices after the holidays, Microsoft’s racked up another 70 million new users: Windows 10 is installed on 270 million devices now, the company announced at Build. Some of those are no doubt due to holiday purchases, and some no doubt stem from Microsoft’s heavy-handed upgrade tactics. 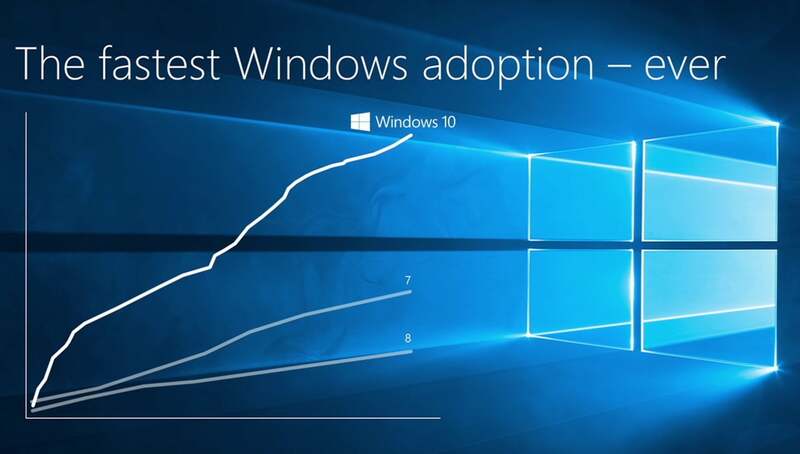 Either way, it’s a hell of an impressive number, making Windows 10 the quickest-growing OS in Microsoft’s history. 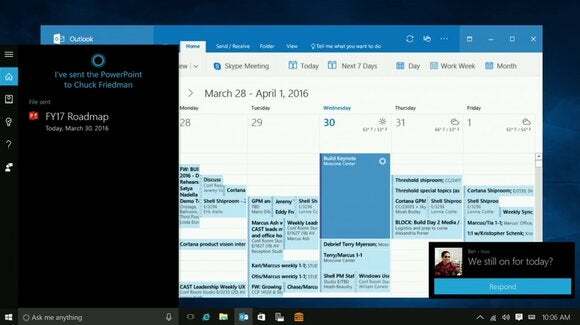 ... the Anniversary Update will bring Linux’s legendary Bash shell command to Windows 10. Not emulated or in a virtual machine, either. Microsoft partnered with Canonical to bring native Ubuntu Linux binaries into Windows. 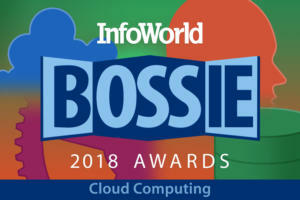 This is the real deal, folks, and it’s starting to look like Microsoft’s love affair with Linux is more than mere dabbling. 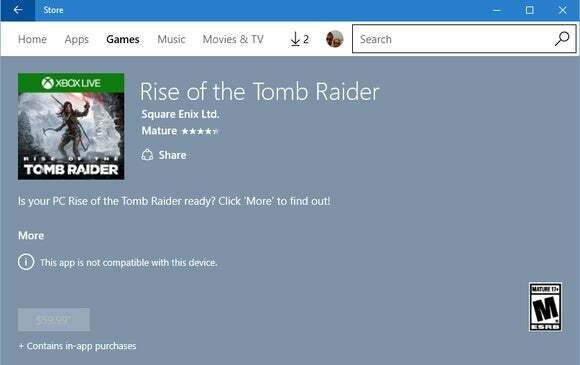 Microsoft’s also rolling out a new conversion tool that transforms Win32 (read: traditional desktop) software -- including games -- into the Universal Windows Platform (UWP) apps, with support for Live Tiles, automatic updating through the Windows Store, and more. 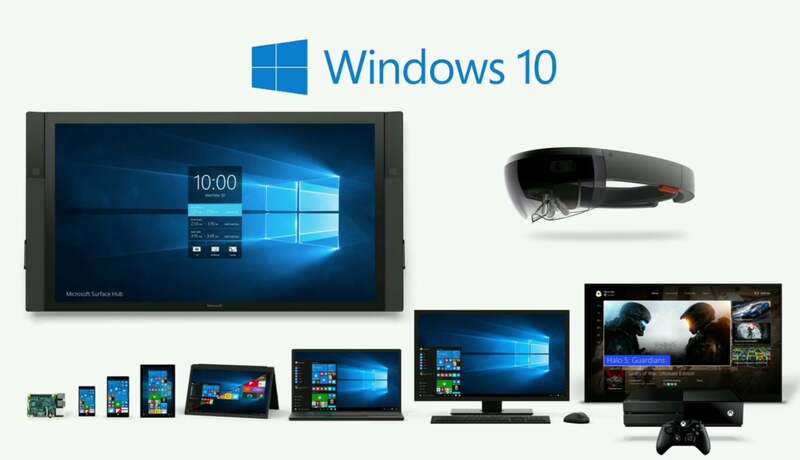 One of the big draws of universal apps is that they run on any Windows 10-powered platform: PCs, phones, Xboxes, Raspberry Pis, you name it. Another one is about to enter the fray. 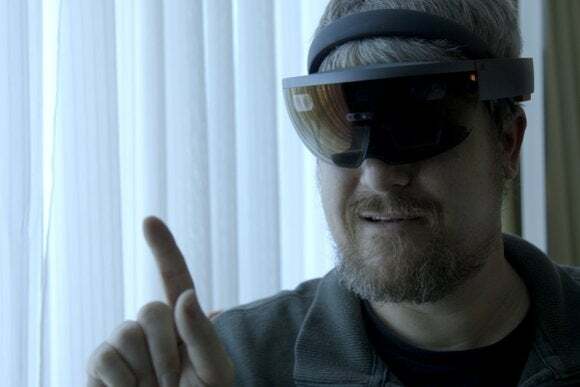 After more than a year of teasing and invite-only preorders, the $3,000 HoloLens Dev Edition augmented reality headset has started shipping to developers. 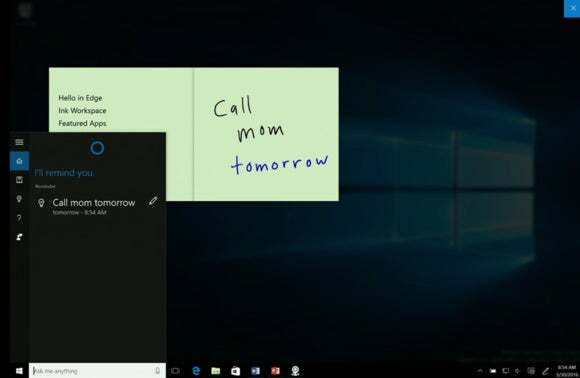 We managed to sneak an extensive peek at the HoloLens Dev Edition early, along with a look at 8ninth’s absolutely wild part physical, part virtual holographic desk of the future. Check ‘em out! 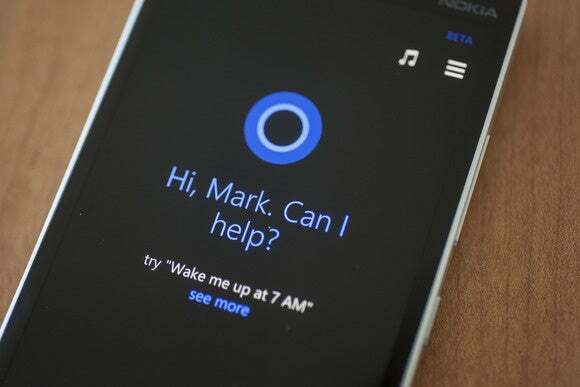 But Cortana’s only the beginning. Microsoft CEO Satya Nadella revealed “Conversations as a platform” at Build -- an audacious vision of a future filled with personal digital assistants and smart bots that tap into machine learning to organize our lives, all via natural language conversations. 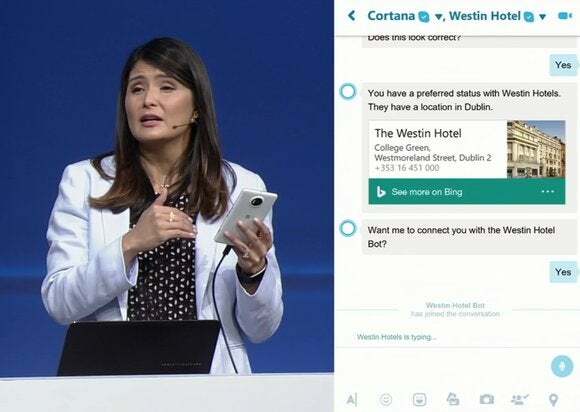 Cortana could automatically connect you with a hotel’s bot in Skype to arrange a reservation, for example, then follow that up with the unprompted suggestion to arrange a hook-up with a friend who lives in that town.